Raw or cooked, it doesn’t matter how you take it, this super-duper vegetable tops the list of the best fat burning foods. 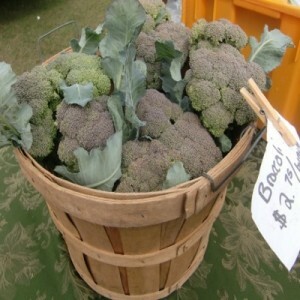 In addition, broccoli may have the ability to prevent Cancer. A broccoli serving contains only 30 calories. It keeps you feeling full and helps curb your appetite. A great source for lean proteins that helps you stay feeling satiated. Salmon fish is rich with Omega 3, however, 50% of women between the age of 25 and 50 do not eat enough of this nutritious meat. When choosing to eat salmon, you make a better choice by ingesting less red meat and having more Omega 3 which aid in fat loss. Many medical studies show that Omega 3s accelerate the removal of fat cells and help lower insulin levels which greatly improve the metabolism process. 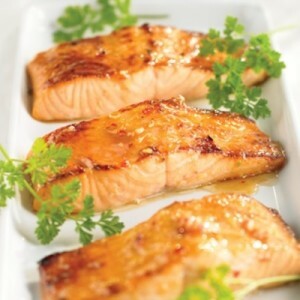 Add salmon fish to your diet 2-3 times per week for as healthy meals and for health benefits! As per the American Journal of Clinical Nutrition report, drinking 3- 4 coups of green tea help people shed weight in weeks. 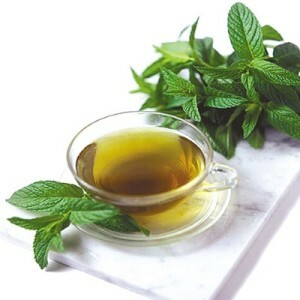 The secret of green tea super ability in aiding weight loss and being one of the best weight loss and fat burning foods is the ECG compound. This compound is released in brewed green tea can rev your metabolism. This cereal is high in fiber, so it helps to you feeling full throughout the day and curbs your appetite. What adds oats to the list of fat burning foods is the fact that the body would require double the amount of calories to process whole grains. 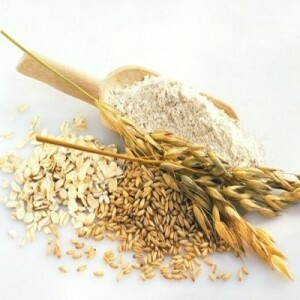 Oats also helps stimulate the metabolism and helps lose weight fast. 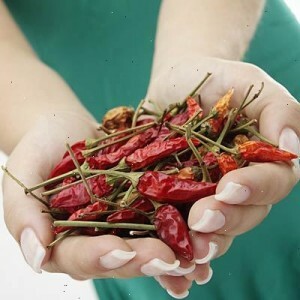 Consuming chilli pepper can heat up your body and helps you melt fat. The secret is the Capsaicin compound that gives hot peppers the privilege to join the weight loss foods club. Raw, cooked or dried, you can still reap the same benefits of chili peppers. Get the kick from adding hot sauce to your meals while burning more calories at the same time. The reason for adding it to the fat burning foods list is that the fatty acid and proteins in milk and the calcium it provides. 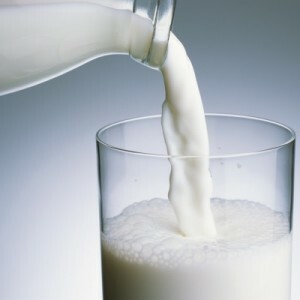 According to experts, women who consume 1 – 1.4 grams per day of calcium can shed weight faster than women who have less calcium in their daily meals. Good news for Chocoholics! 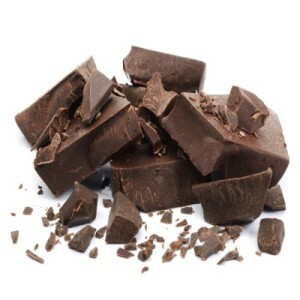 A small piece of dark chocolate can slow digestion, so you feel full for a longer time and eat less for the next meal. Dark chocolate is rich in monounsaturated fats which make it one of the healthy fat loss foods. Tell us about your experience while consuming the aforementioned fat burning foods. 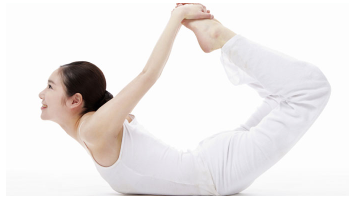 Did it help you lose weight?